In a global commitment to reduce the risk of heart disease, the South African Rooibos council has encouraged citizens to make a healthy heart choice, by incorporating the beverage into their diets. 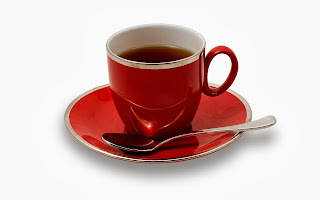 The council says numerous studies have reaffirmed that the rooibos tea could avoid illness. Studies show that drinking rooibos prevents the liver from storing excessive fat under the skin and around major organs. It not only reduces the number and size of fat cells, but completely prevents the development of fatty liver disease a condition where fat accumulates in the cells of the liver.